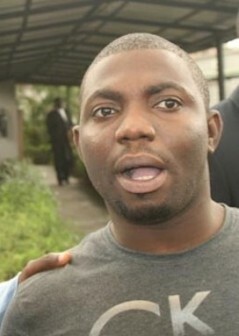 A Nigerian student schooling in Malaysia, Hope Olusegun Aroke, has been jailed 24 years for a N25 million internet scam. Justice Lateefa Okunnu of the Lagos State High Court, sitting in Ikeja convicted and sentenced the 25-year old undergraduate of Kuala Lumpur Metropolitan University, Malaysia, based on the information provide to information from the Economic and Financial Crimes Commission (EFCC). Aroke was arraigned before Justice Okunnu on a two-count charge bordering on obtaining money by false pretence; cheque cloning, wire transfer and forgery. 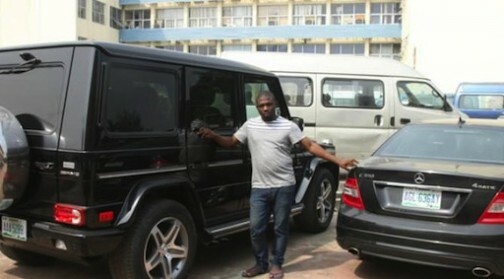 Spokesman to the EFCC, Wilson Uwujaren said the court found him guilty of the two charges and was sentenced to twelve years imprisonment on each of the two counts.The sentence are to run concurrently.